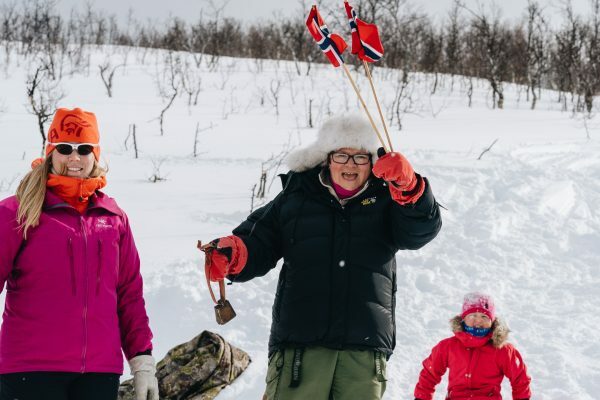 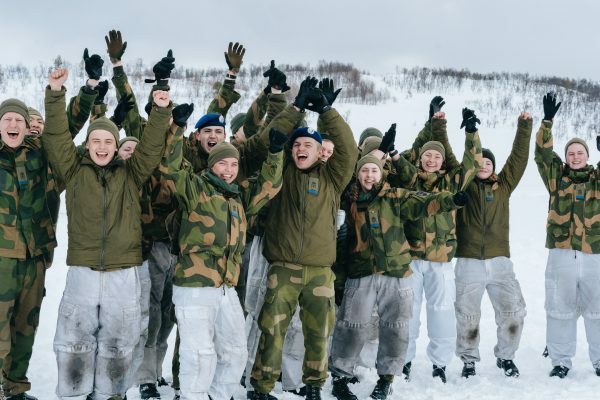 Arranged for the 60th time this year, Reistadløpet has long and rich traditions in Norway. 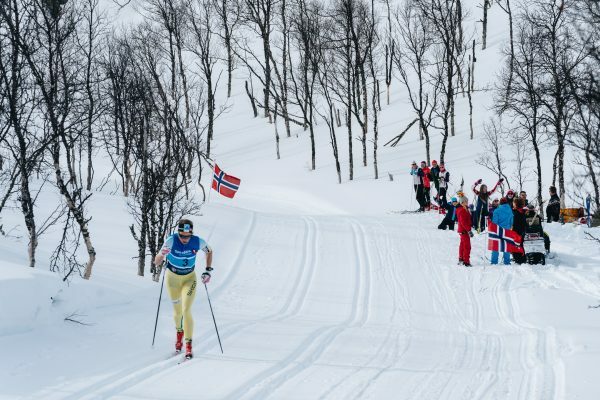 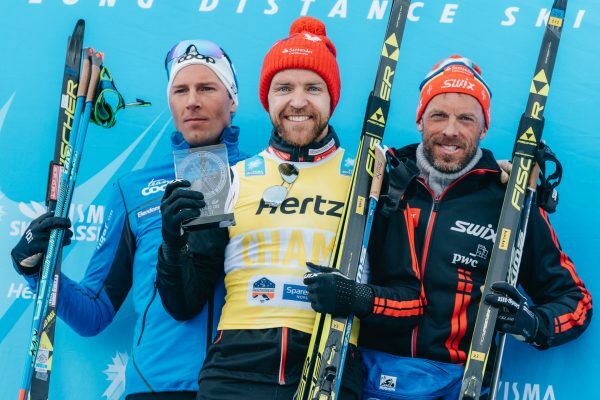 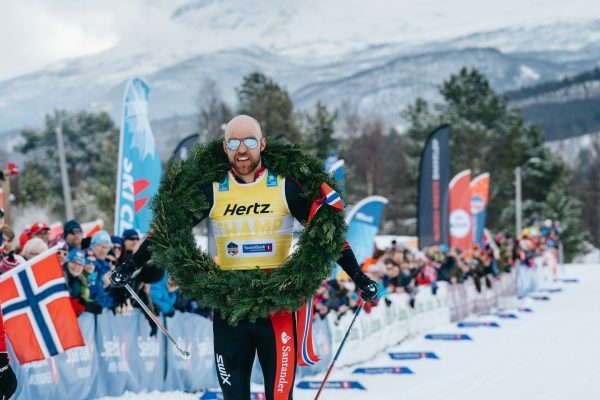 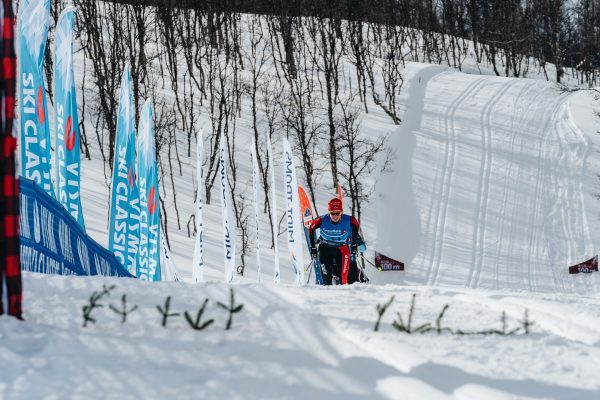 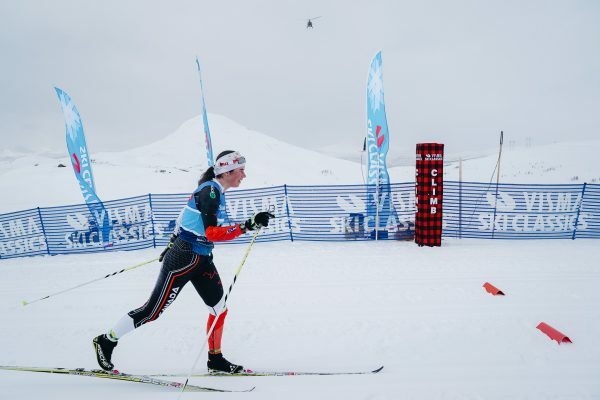 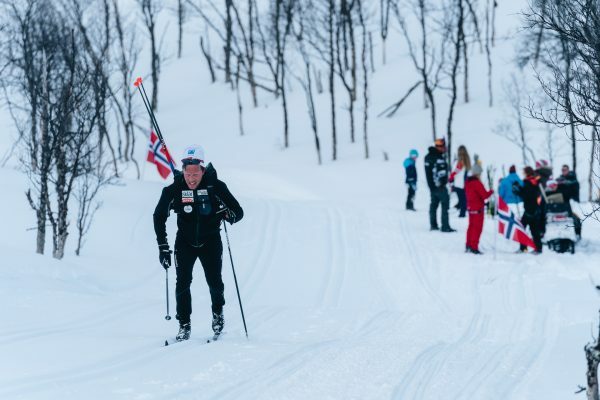 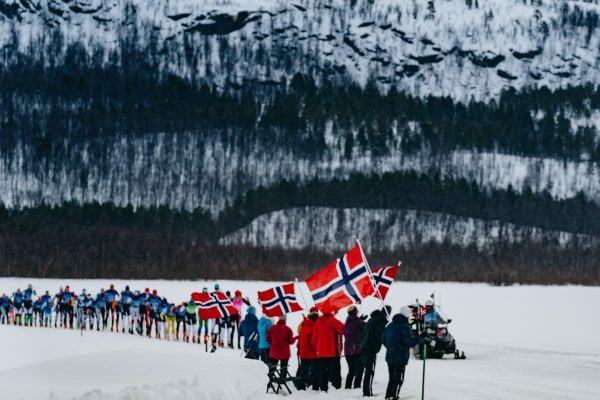 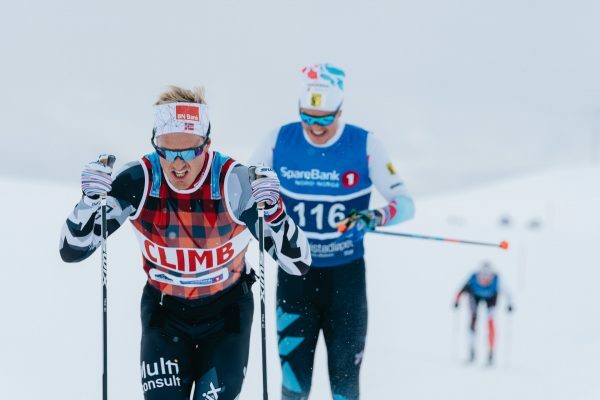 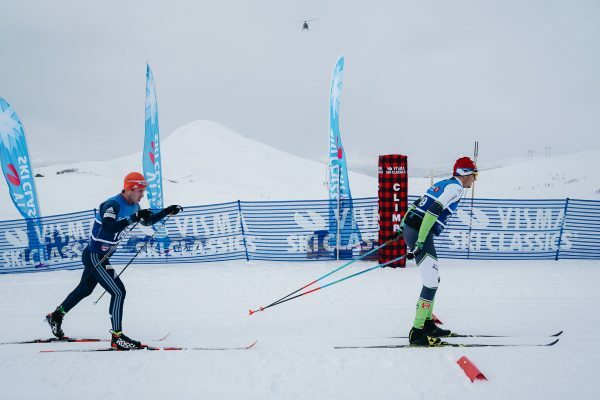 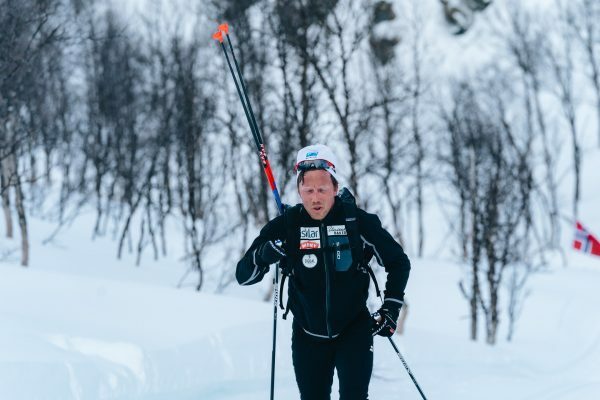 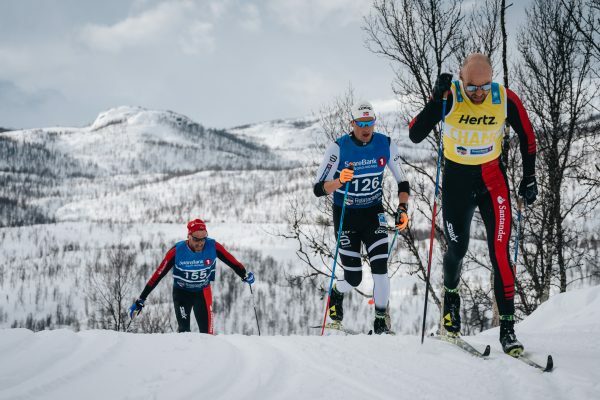 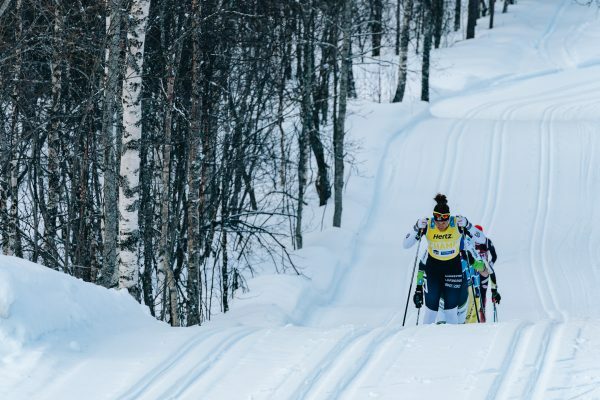 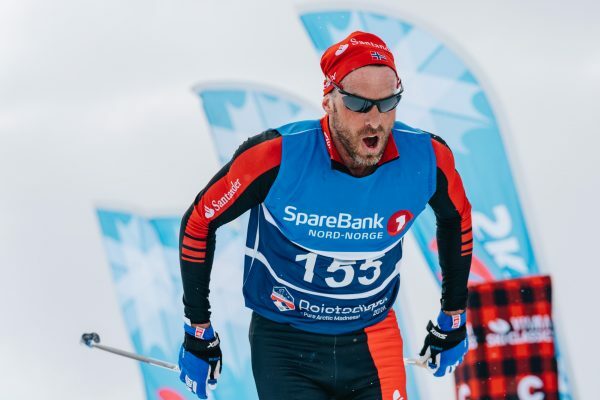 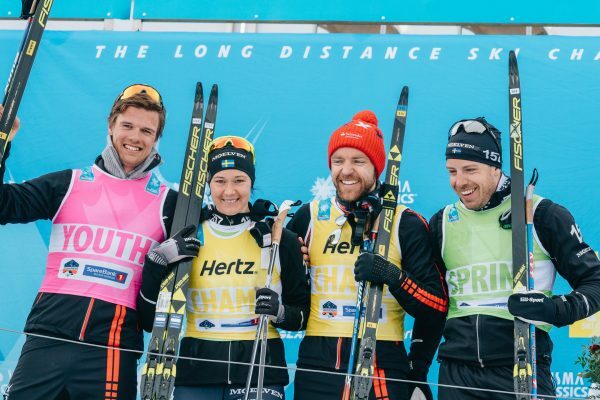 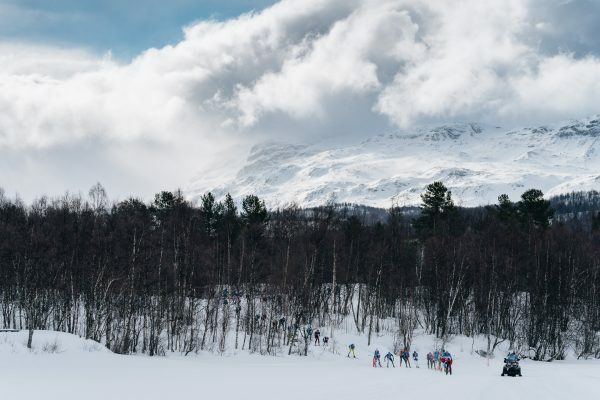 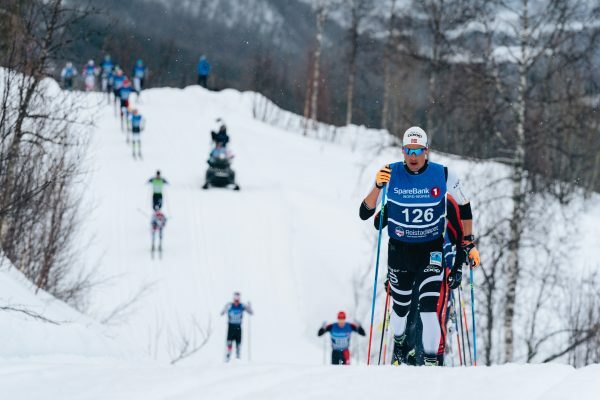 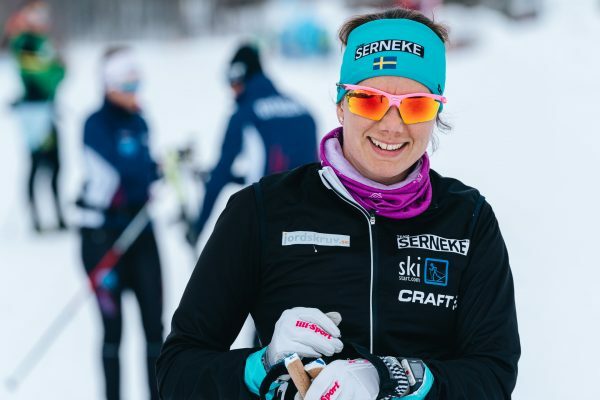 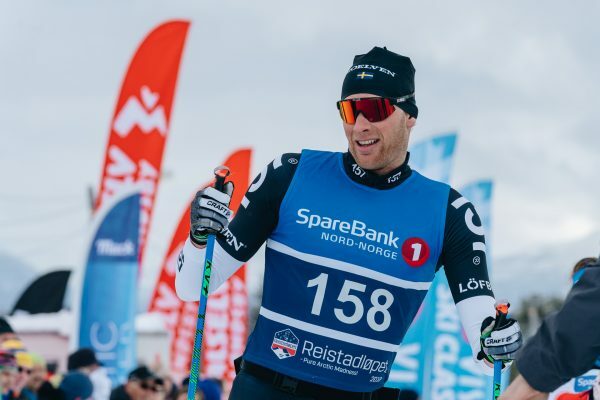 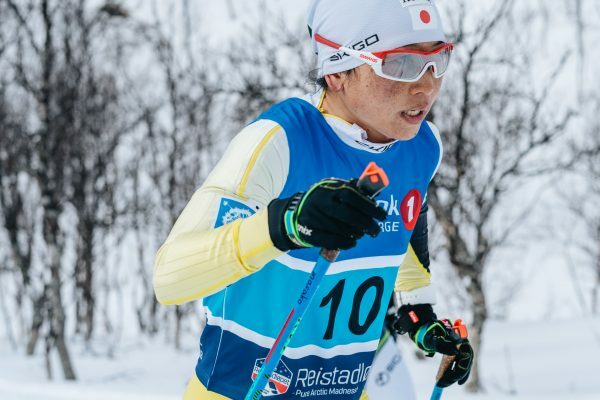 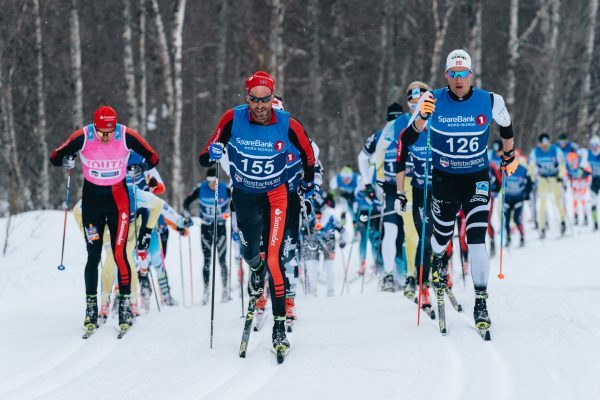 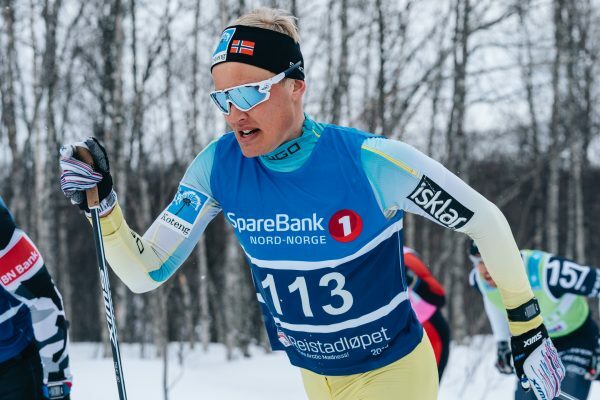 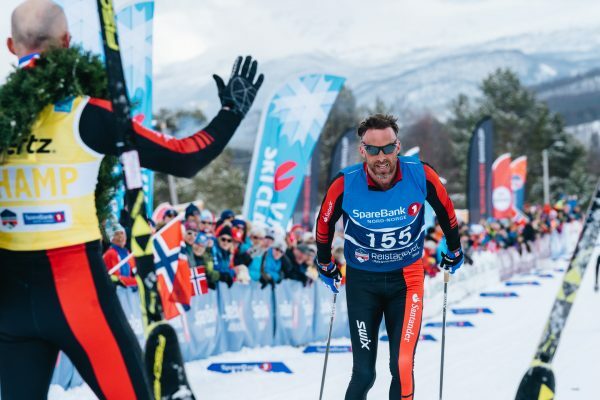 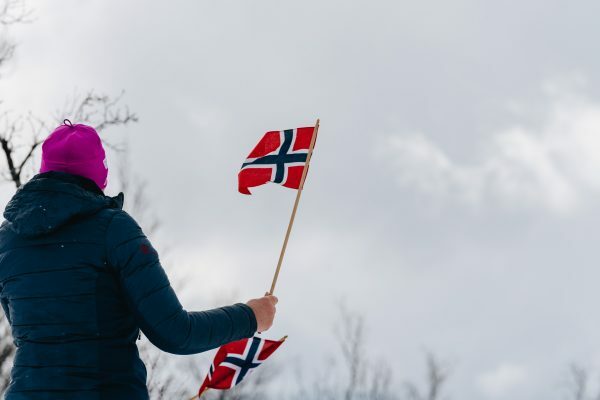 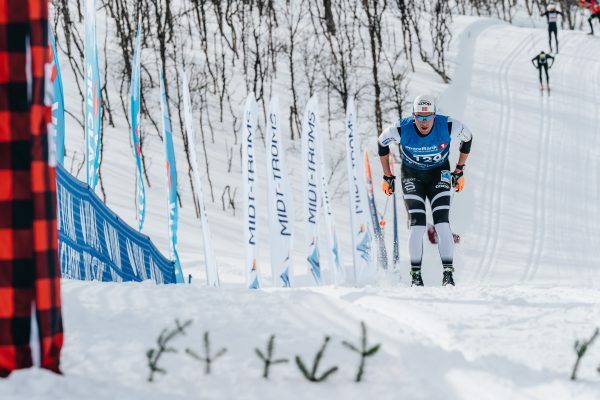 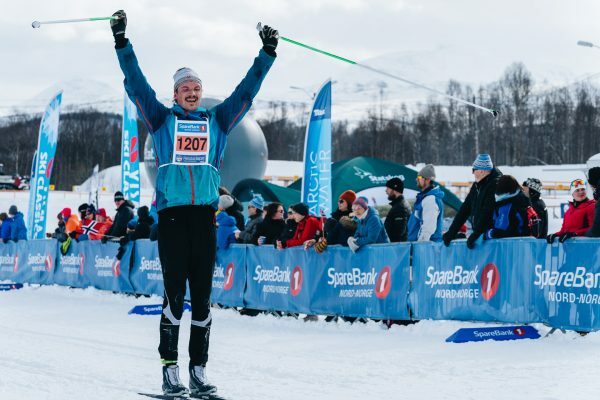 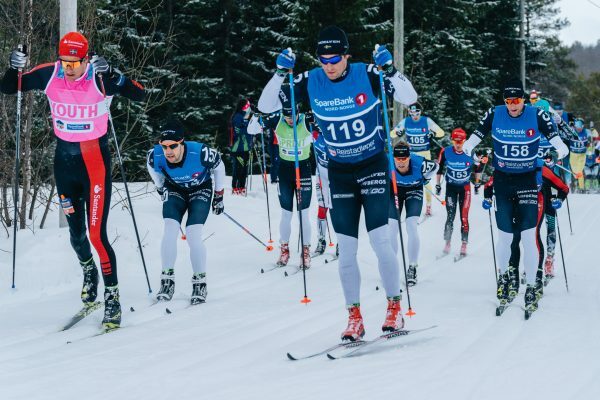 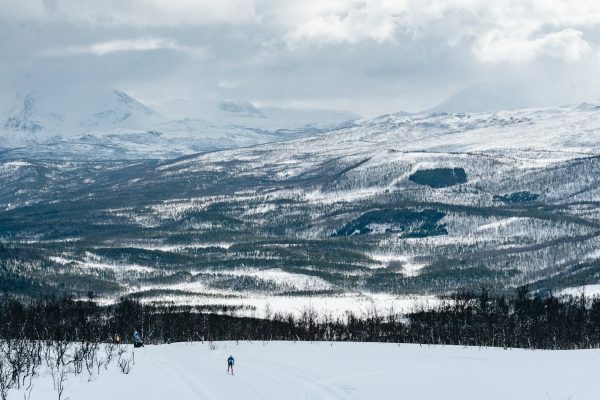 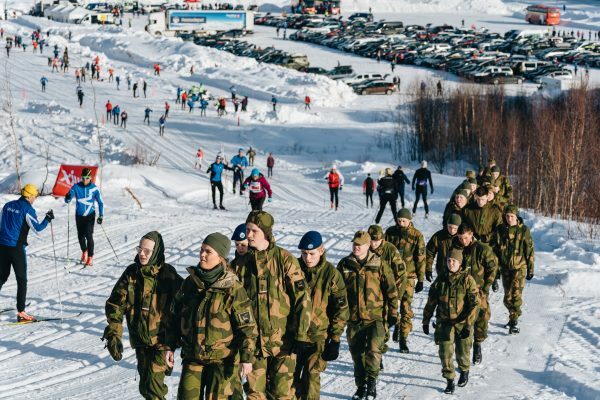 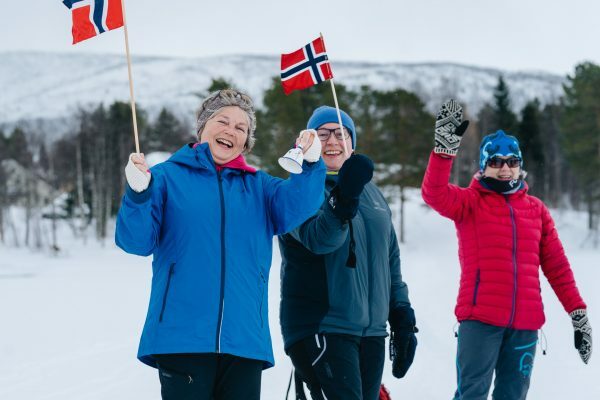 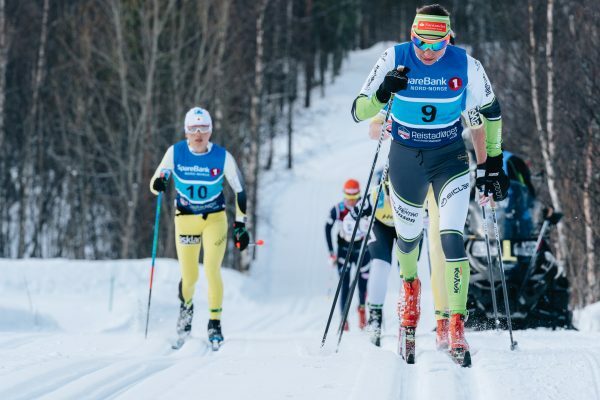 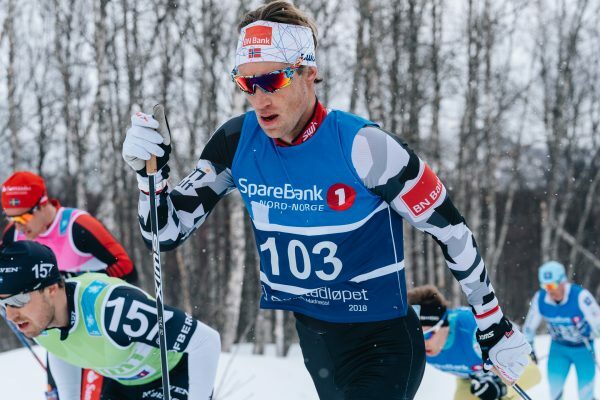 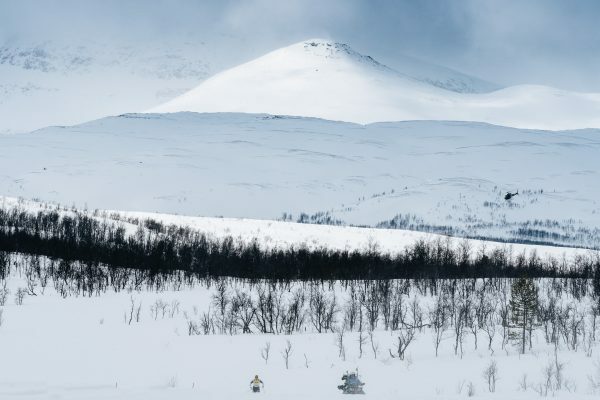 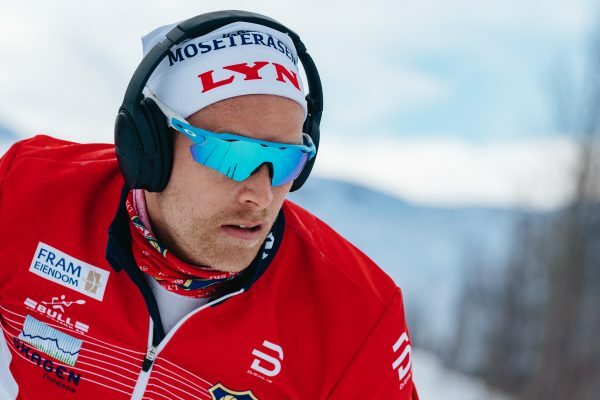 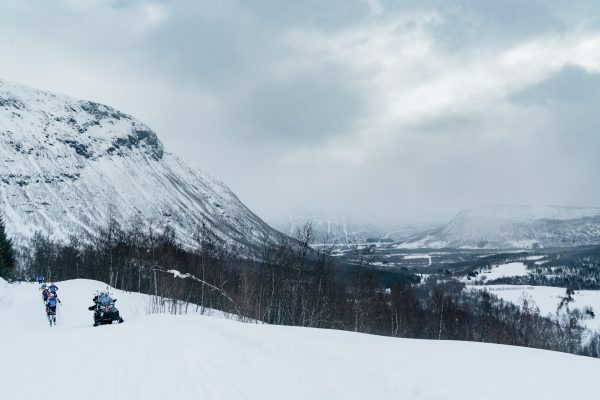 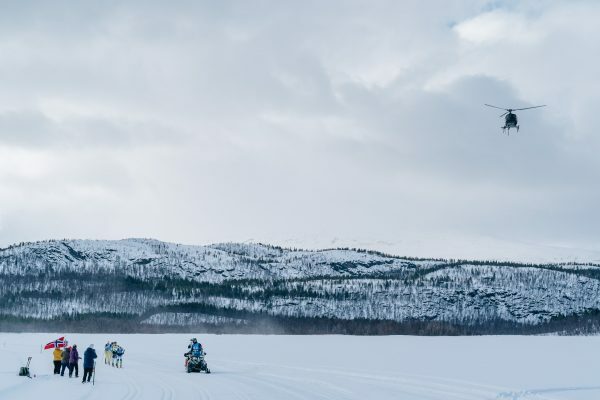 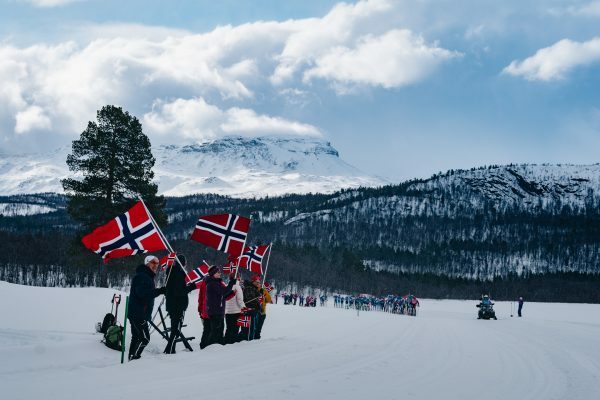 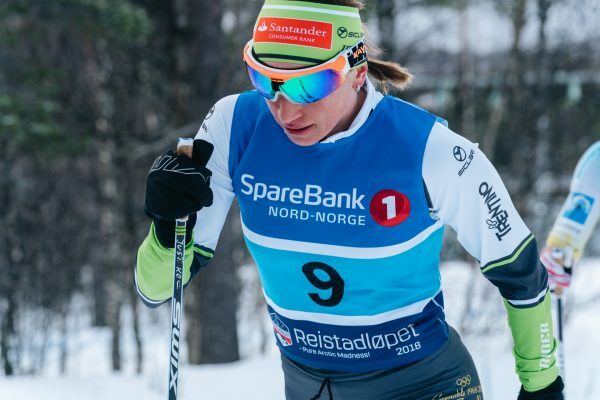 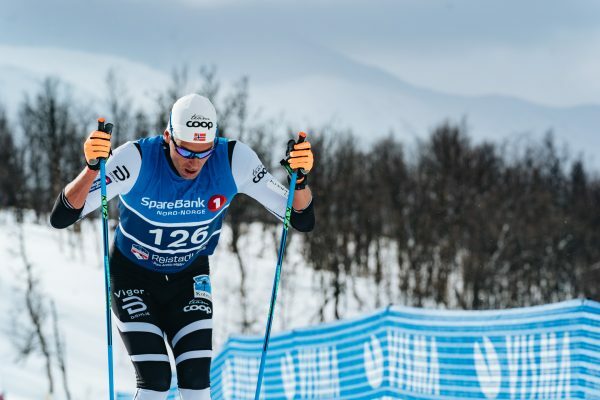 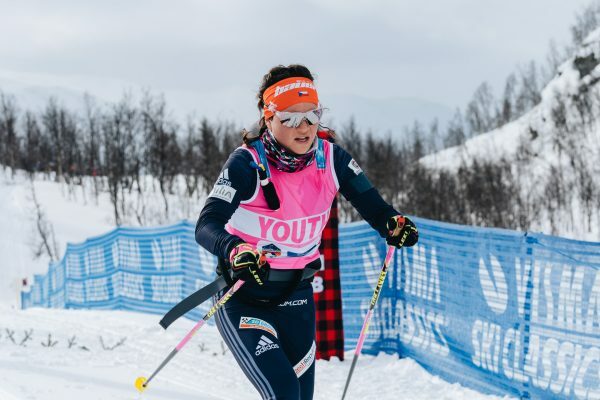 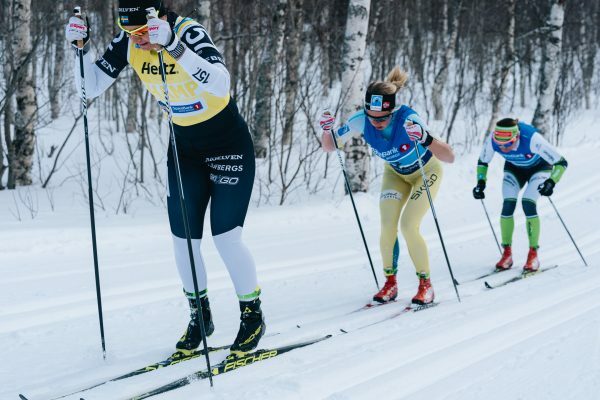 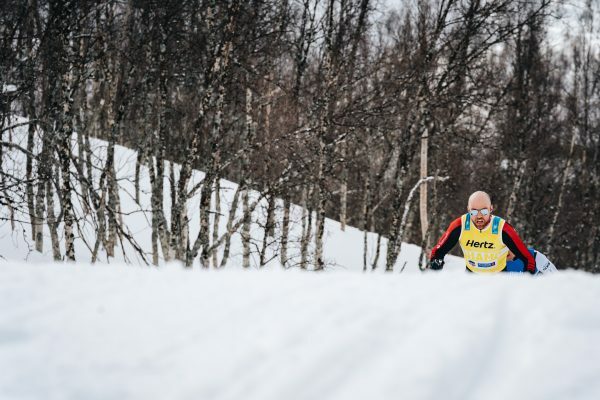 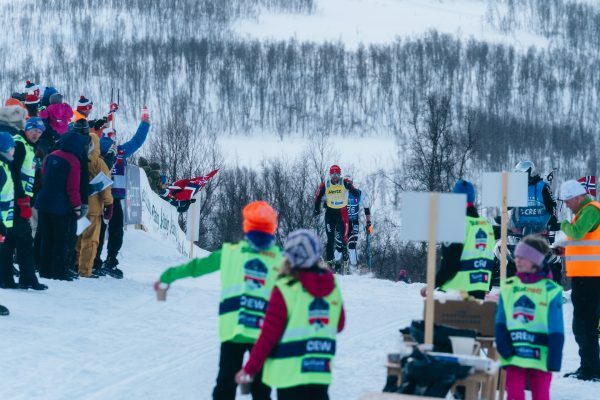 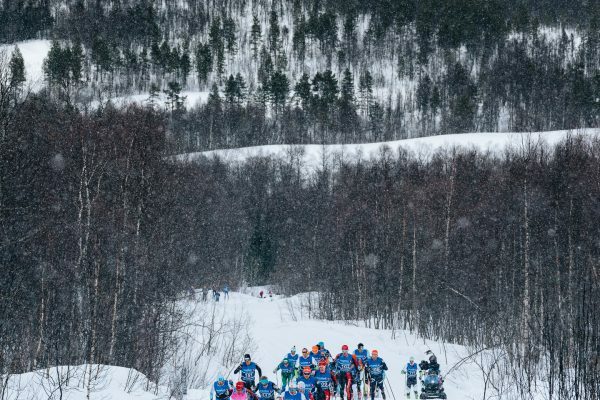 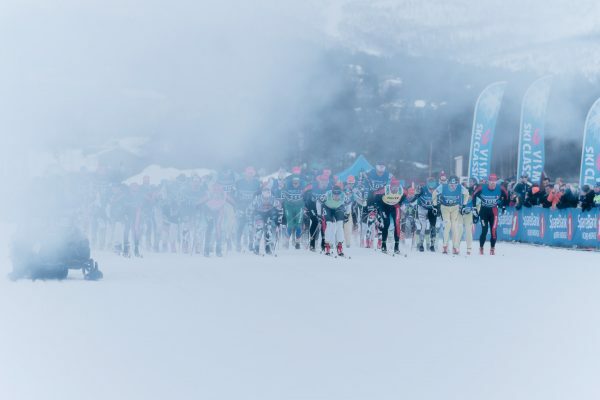 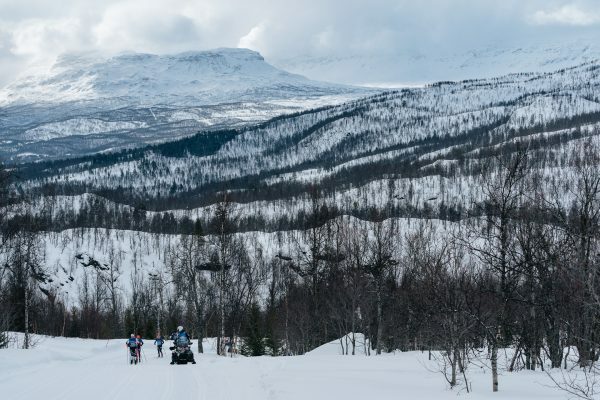 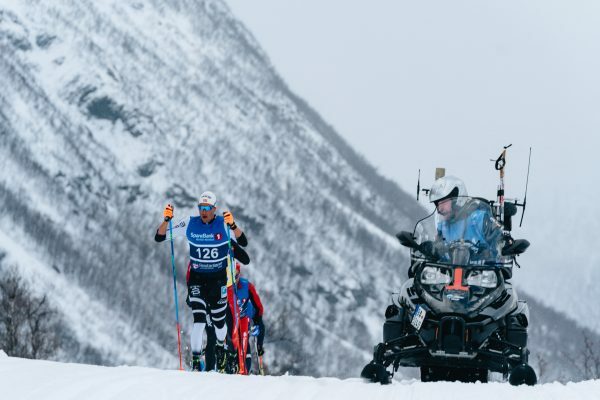 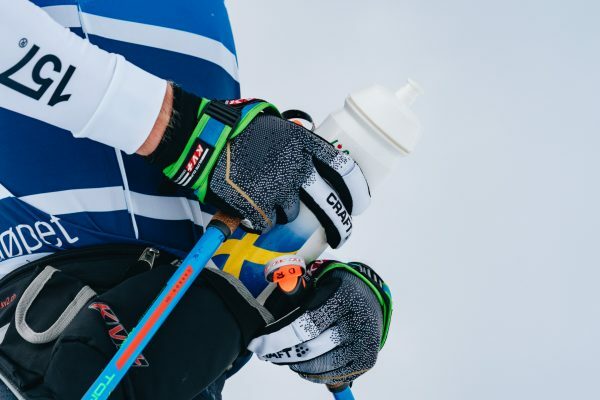 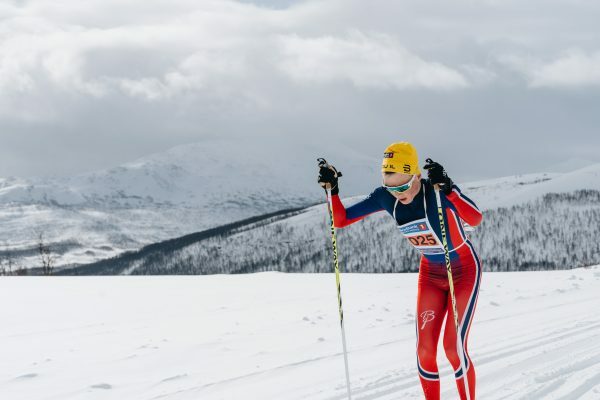 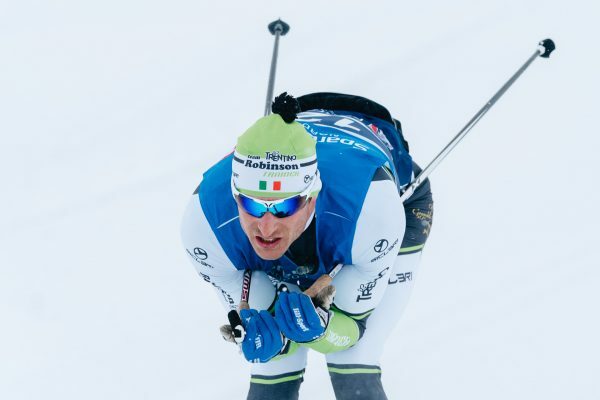 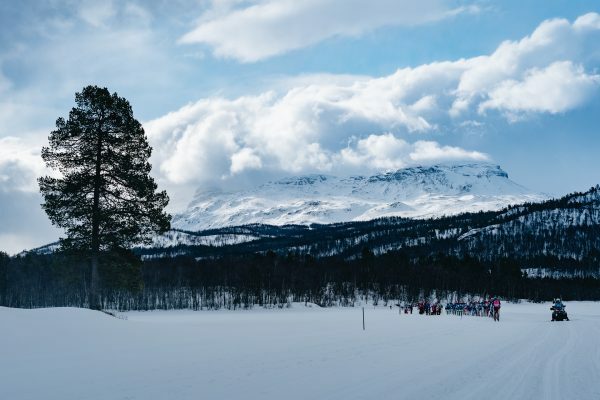 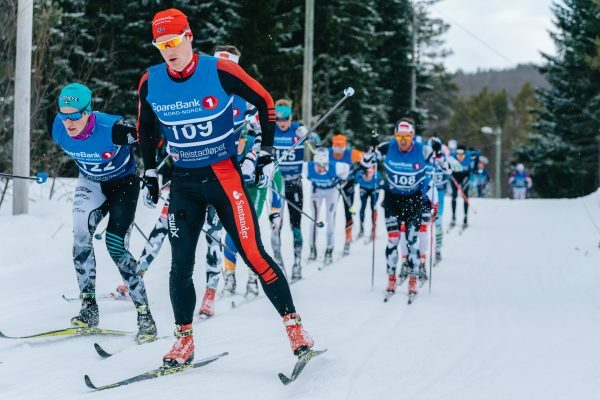 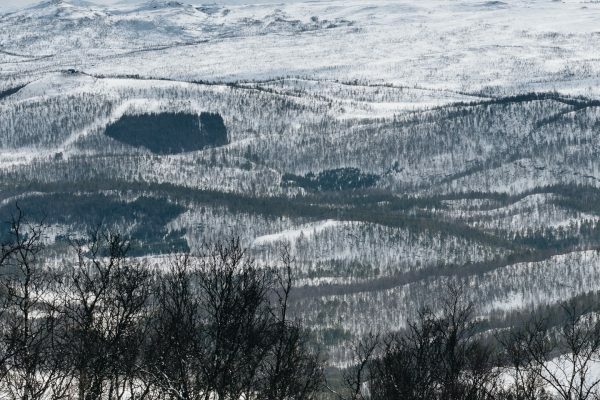 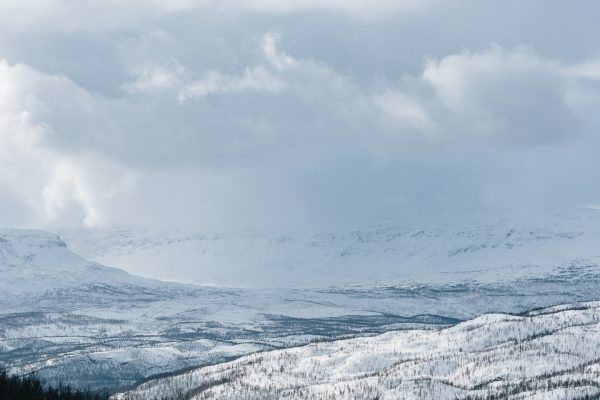 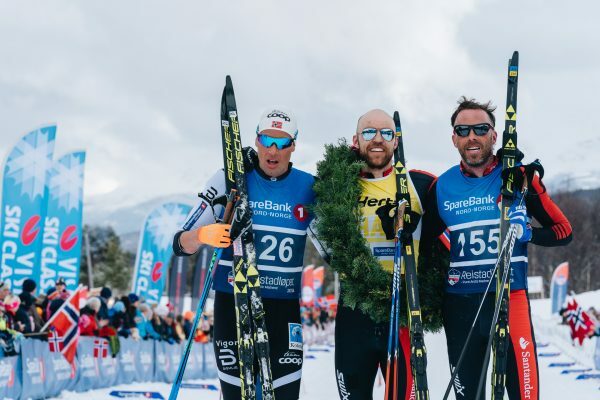 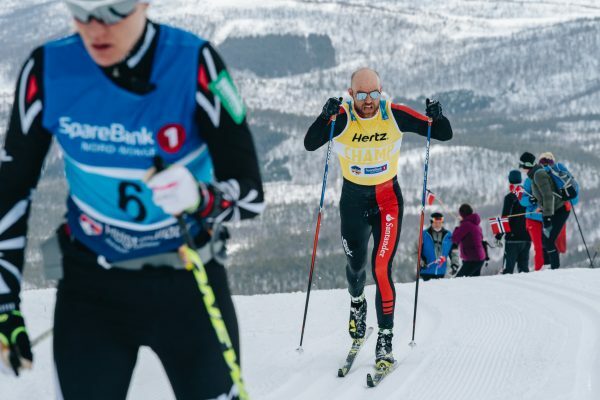 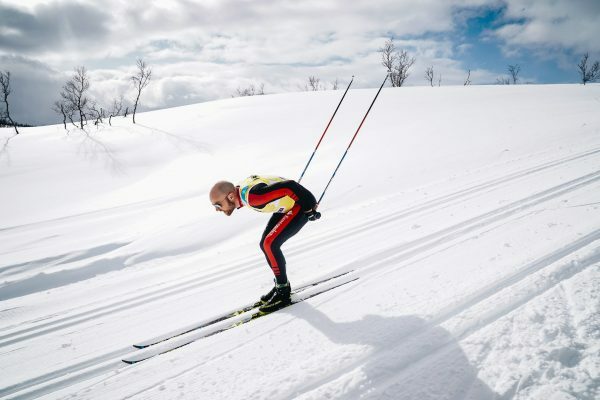 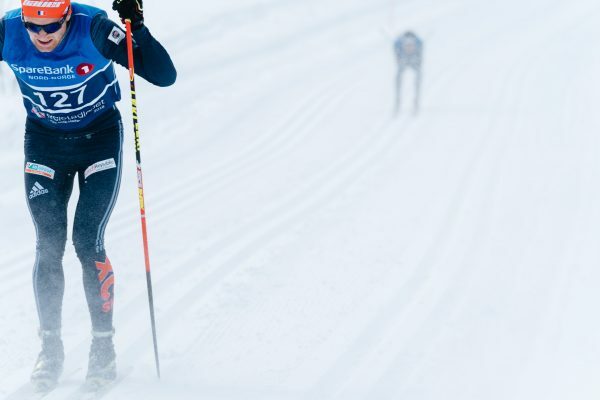 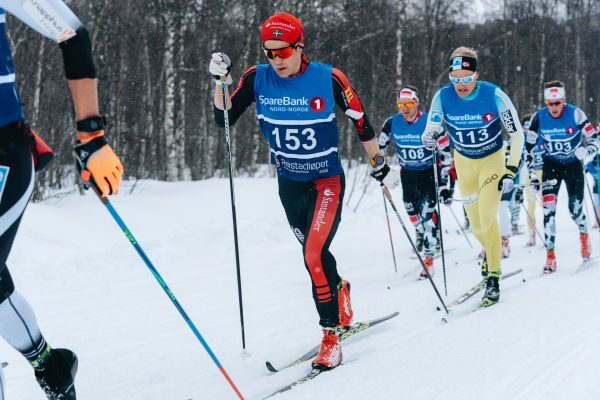 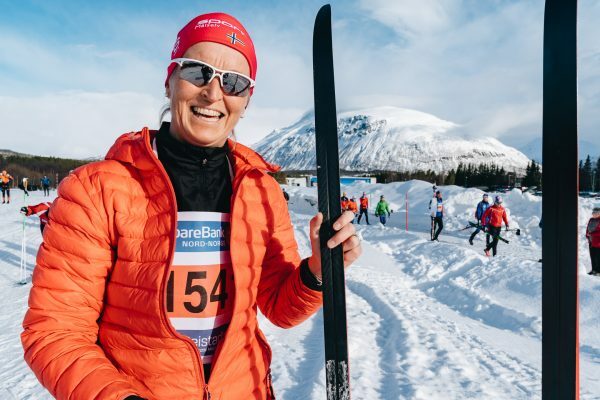 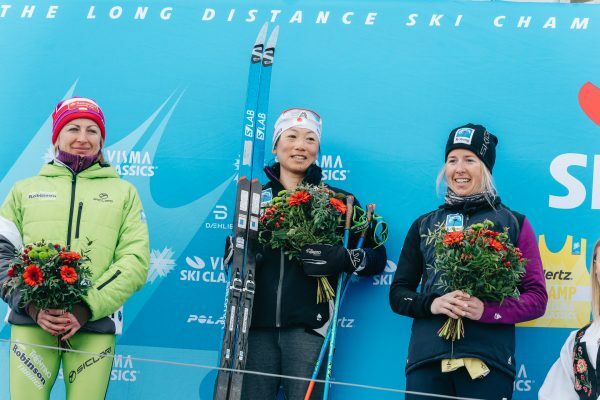 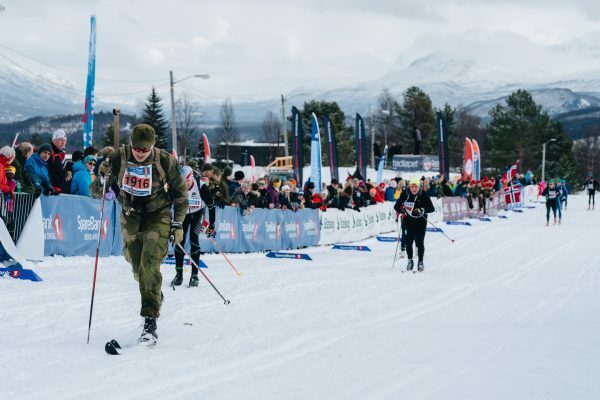 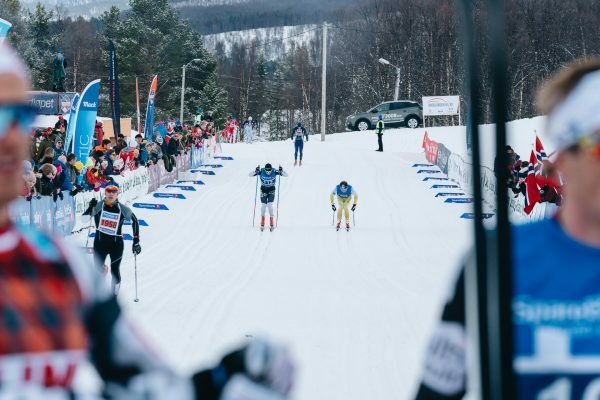 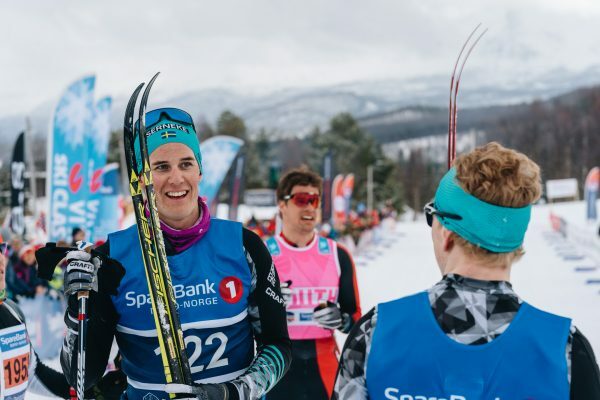 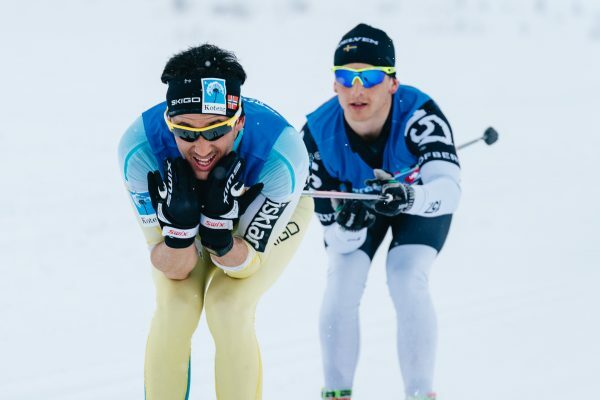 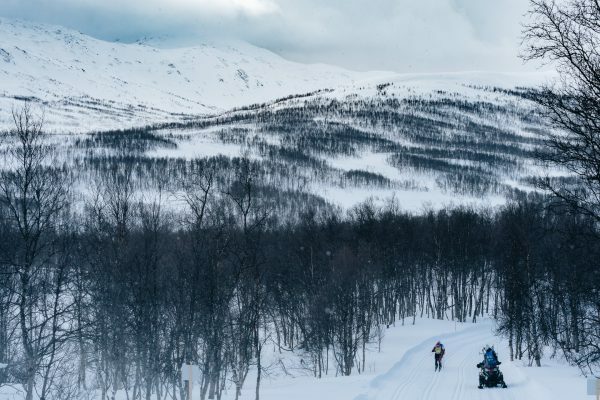 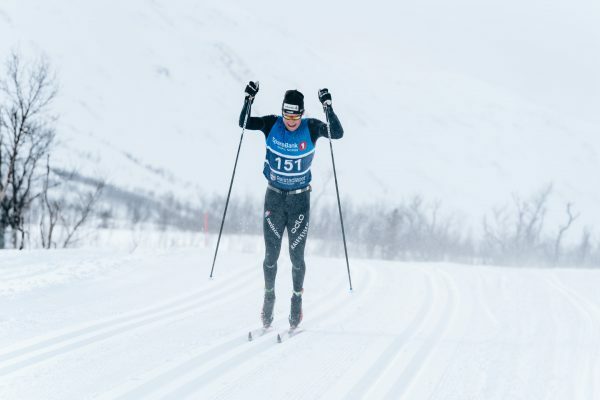 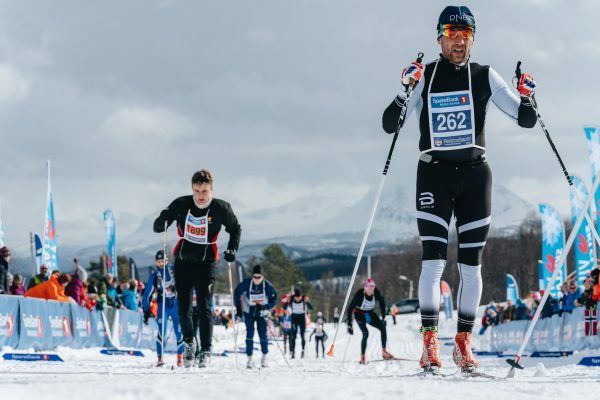 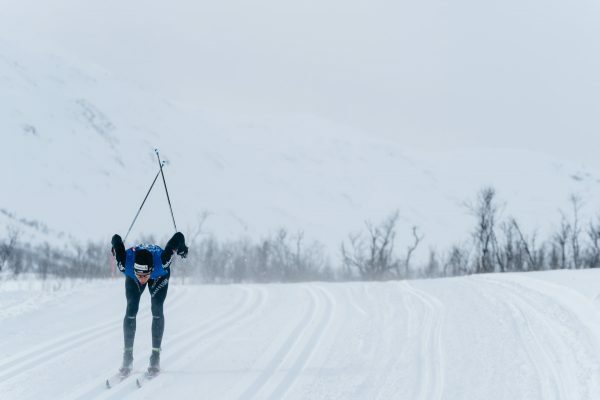 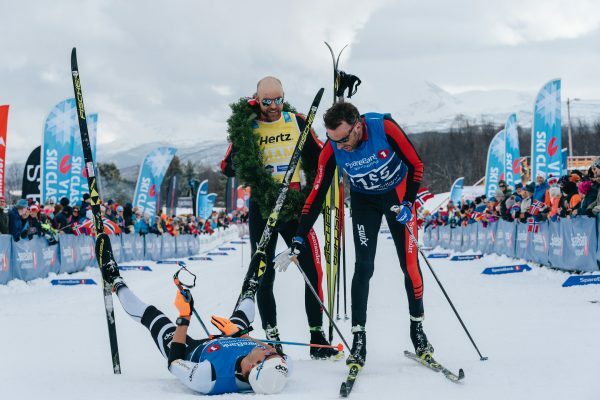 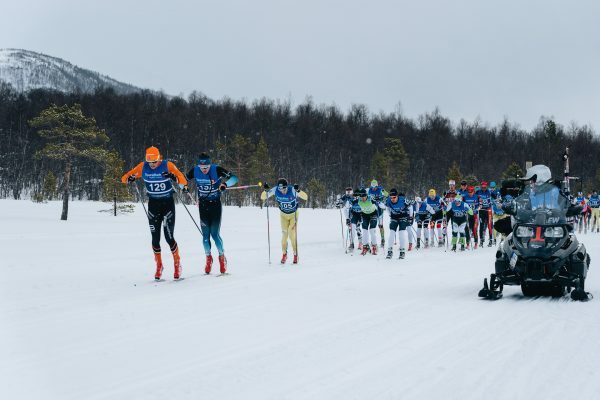 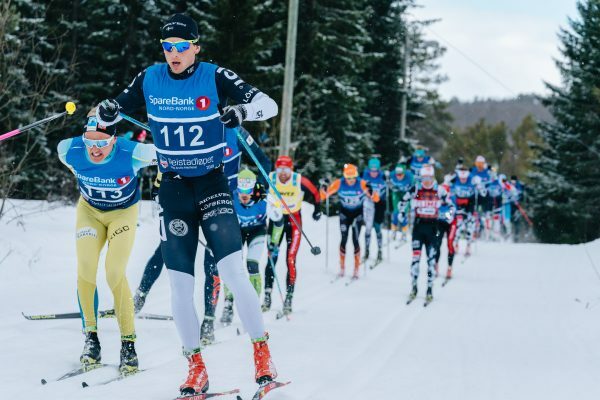 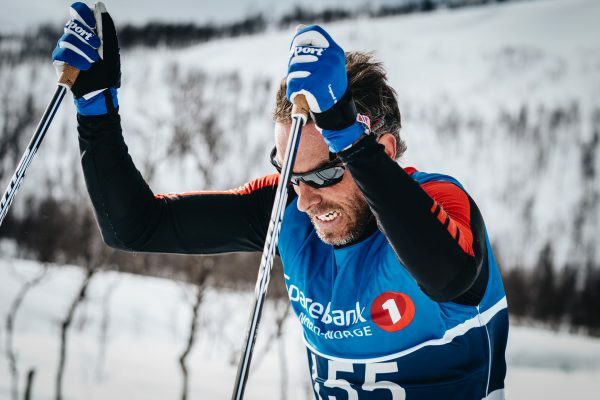 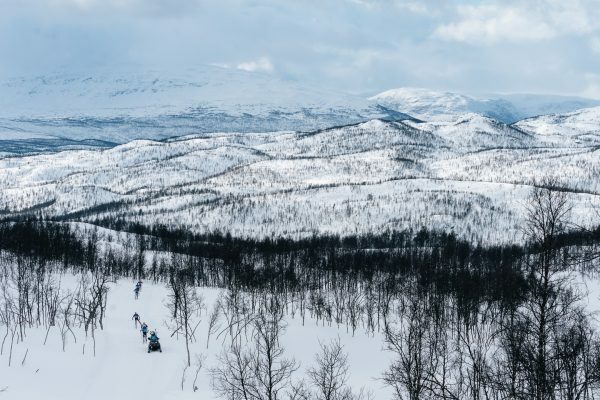 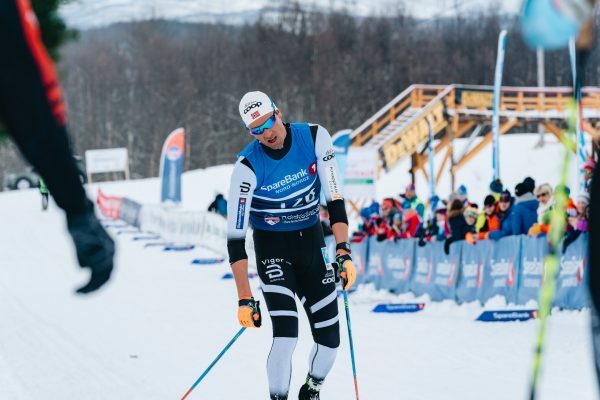 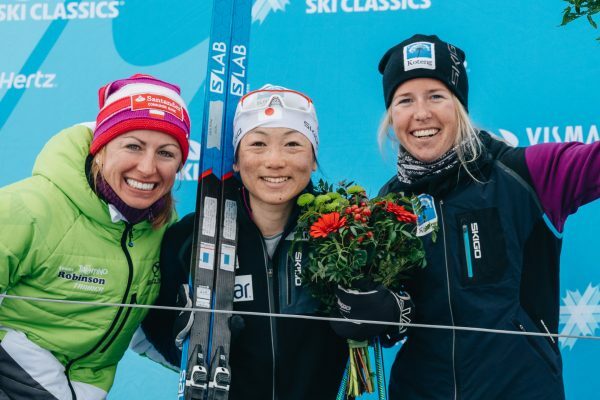 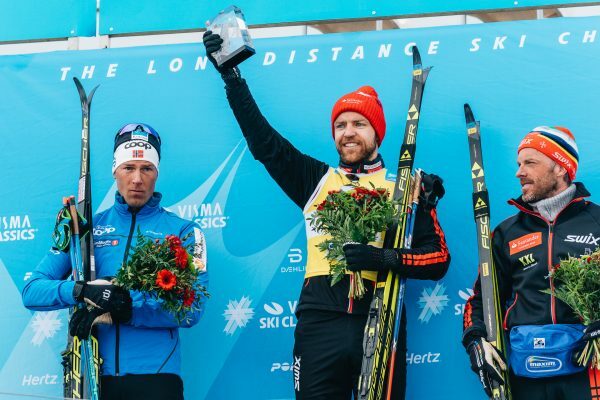 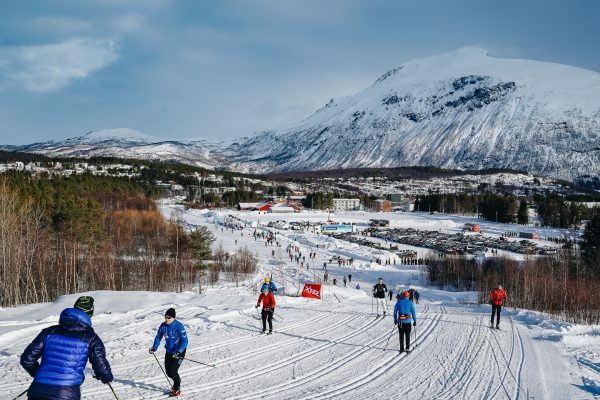 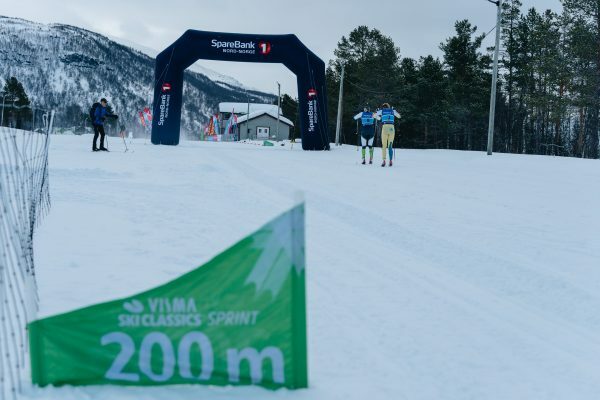 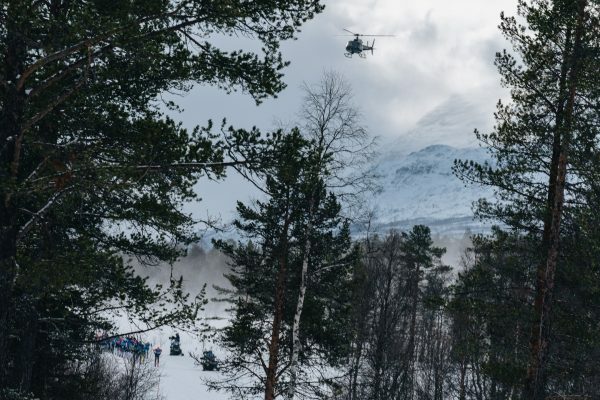 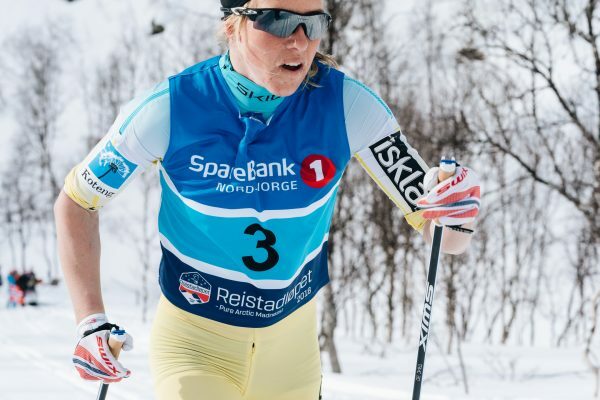 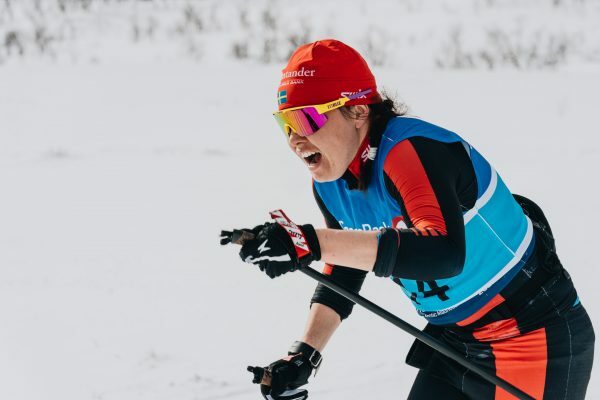 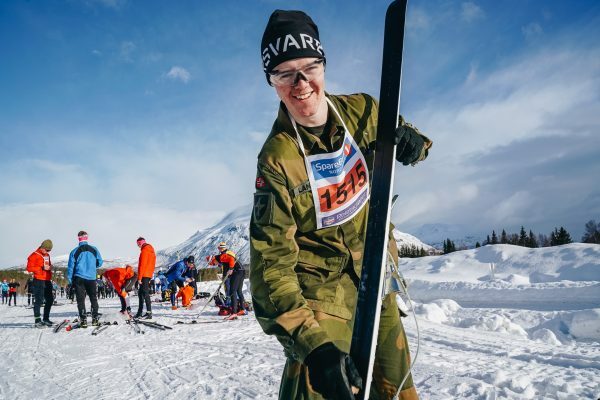 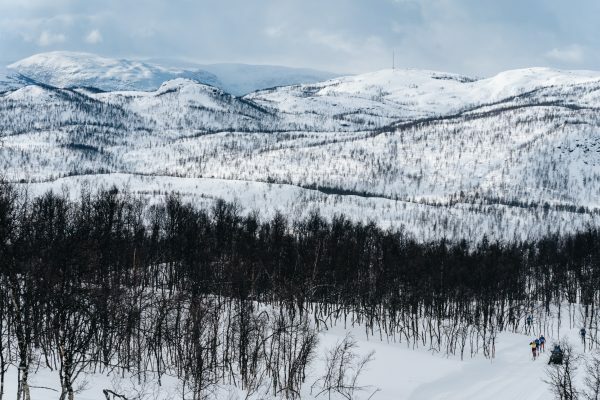 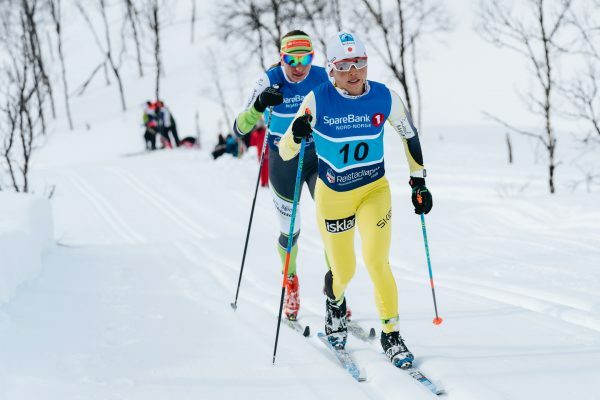 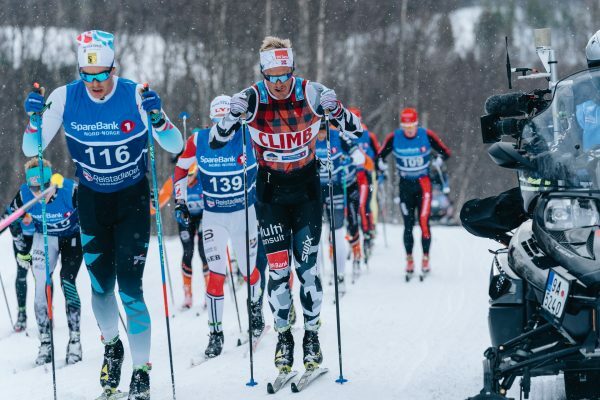 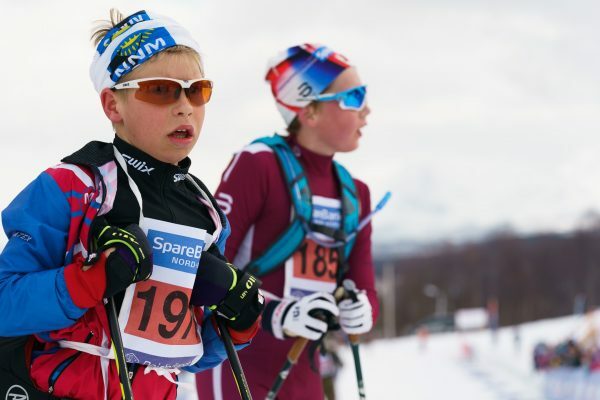 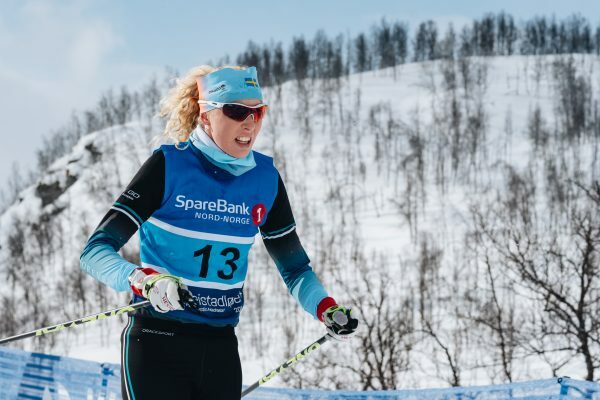 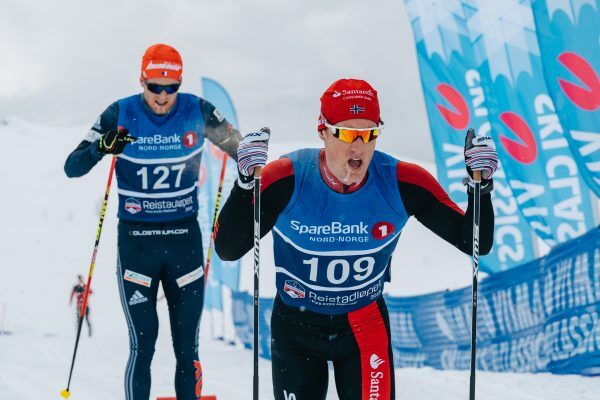 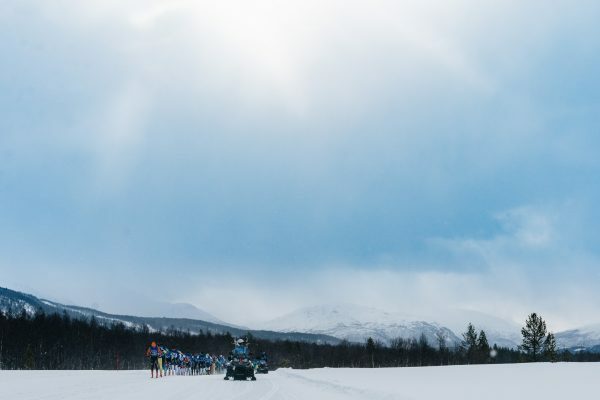 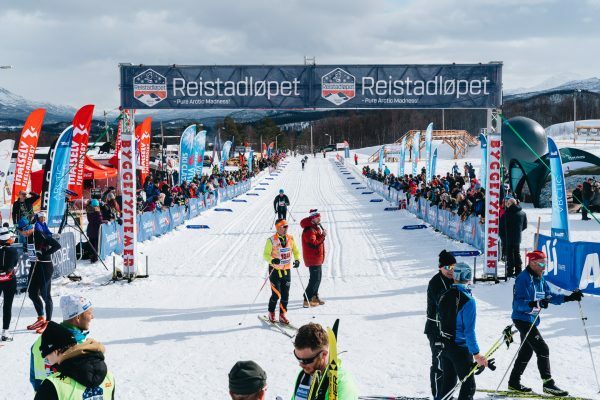 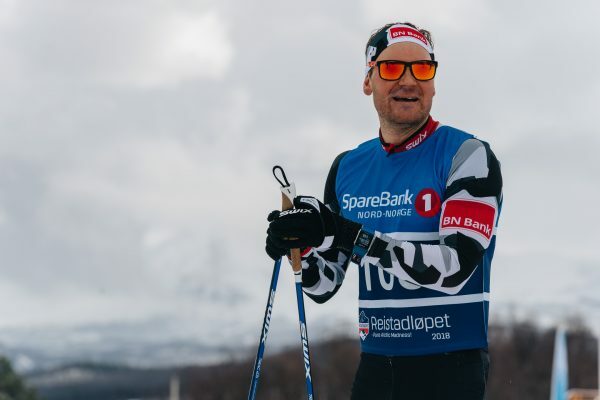 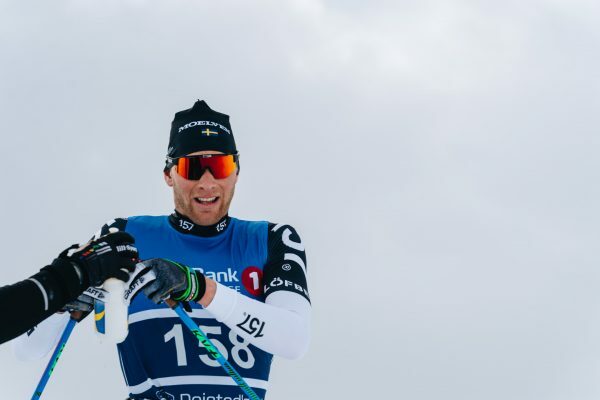 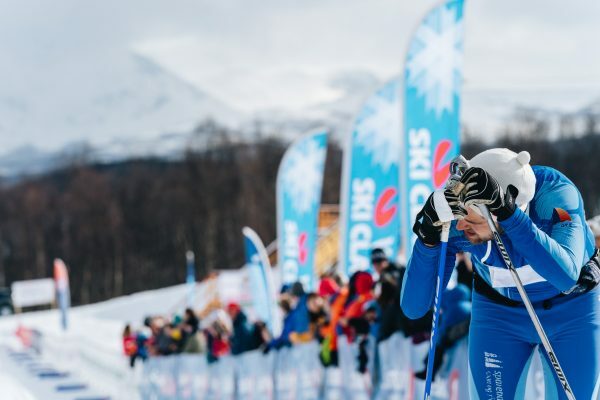 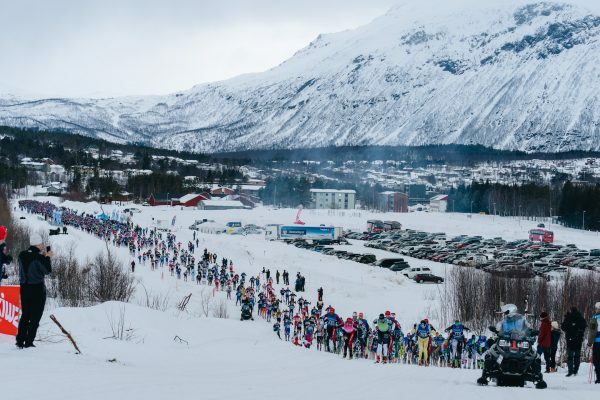 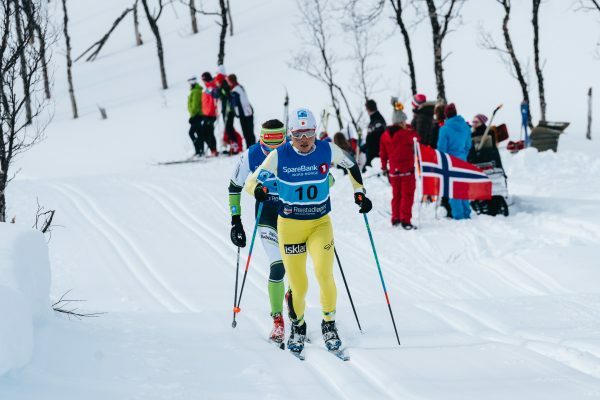 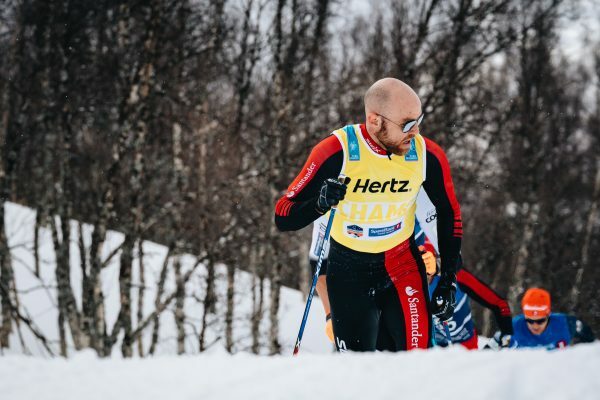 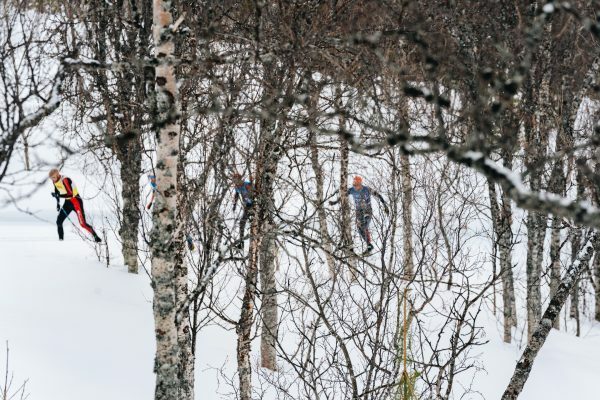 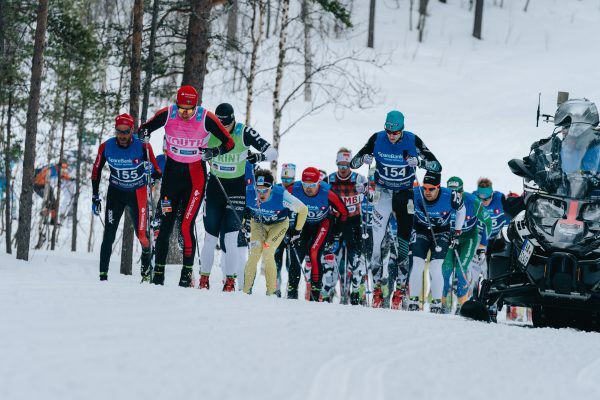 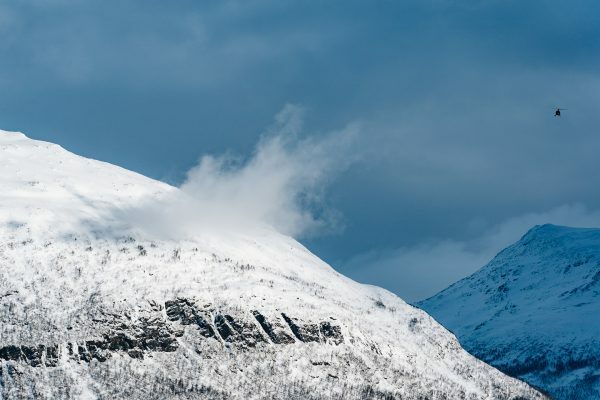 The 50 km long Reistadløpet is the northernmost race in Visma Ski Classics, and 2019 marks the third time for the event to be a part of the long distance tour. 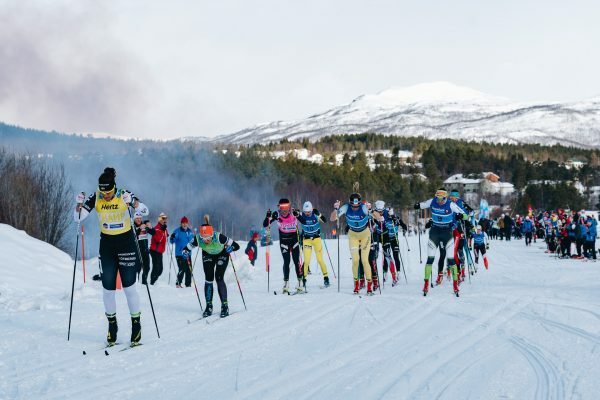 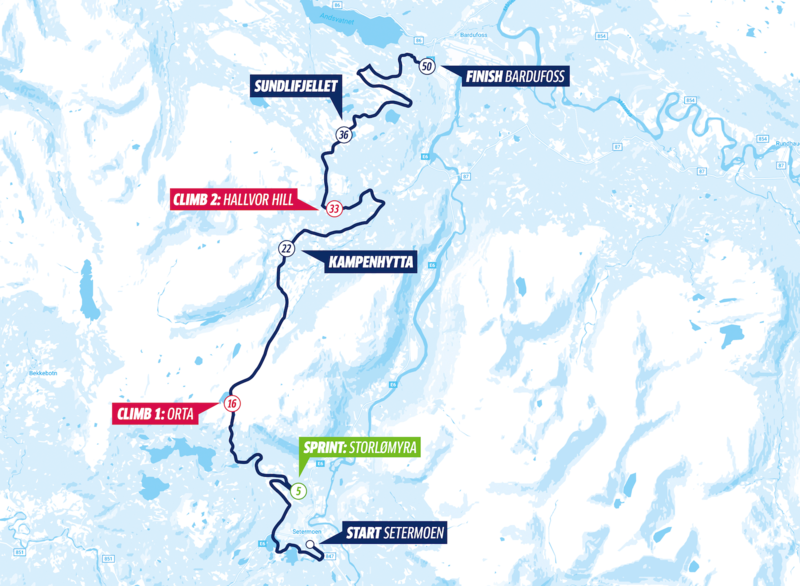 The classic technique course runs through an amazing arctic landscape of forests and across mountains between the starting point at Setermoen in the municipality of Bardu and the finish line at Bardufoss in the municipality of Målselv. 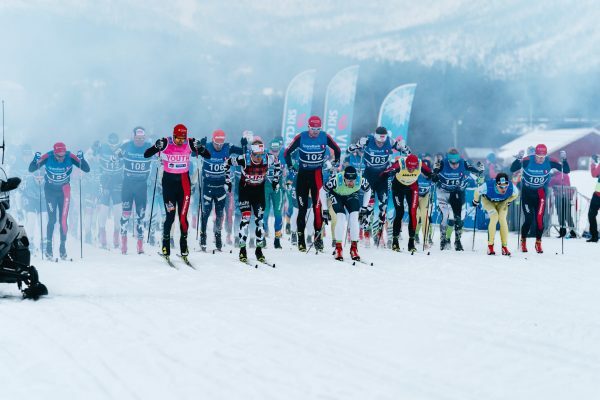 The race has possibly the toughest course in Visma Ski Classics forcing even the seasoned Pro Athletes to use some kick wax. 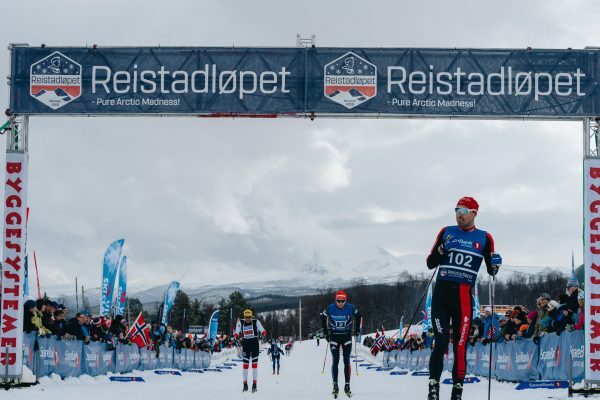 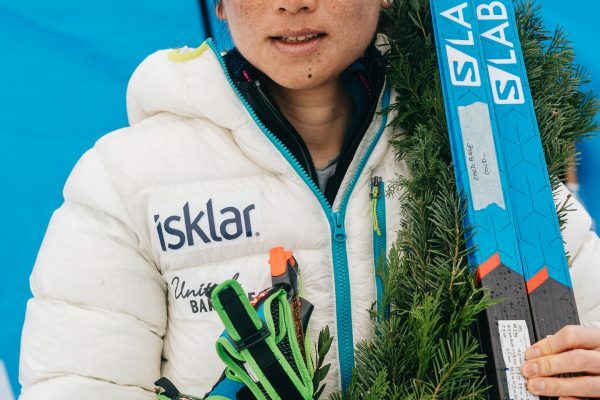 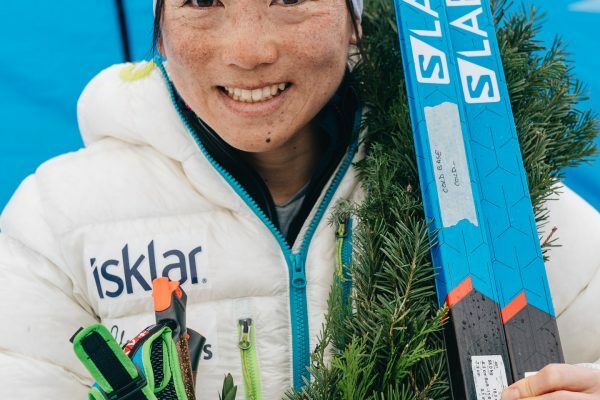 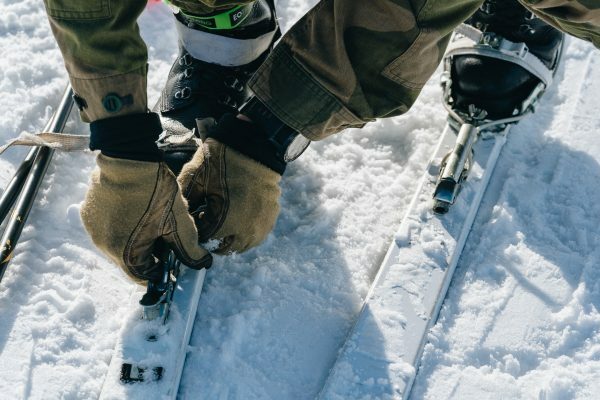 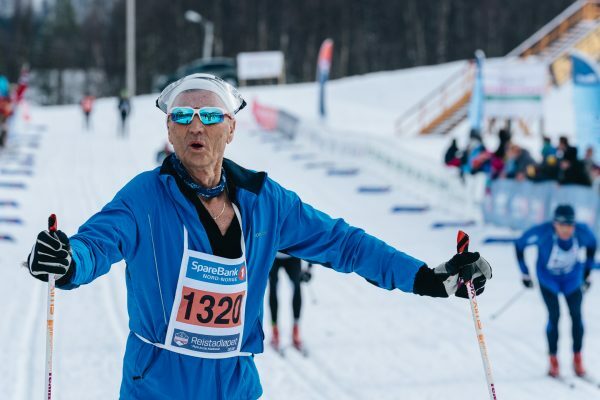 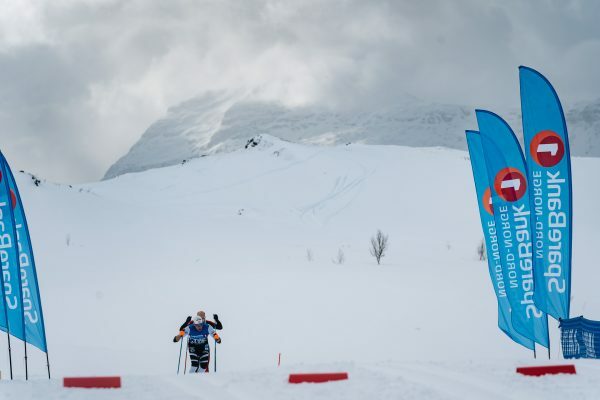 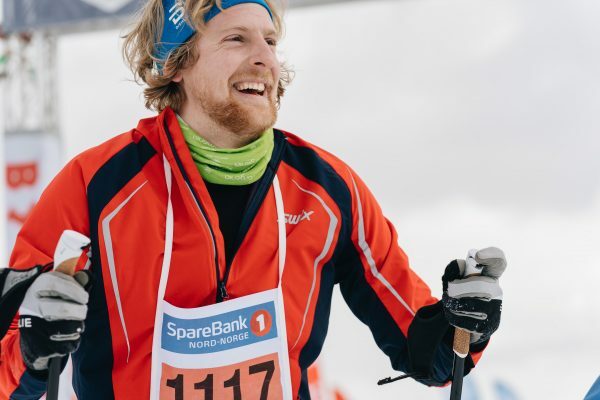 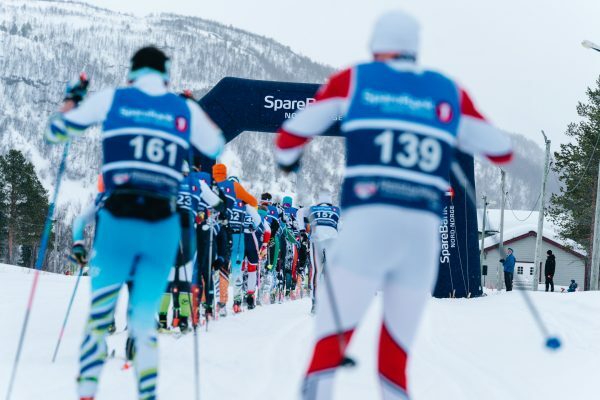 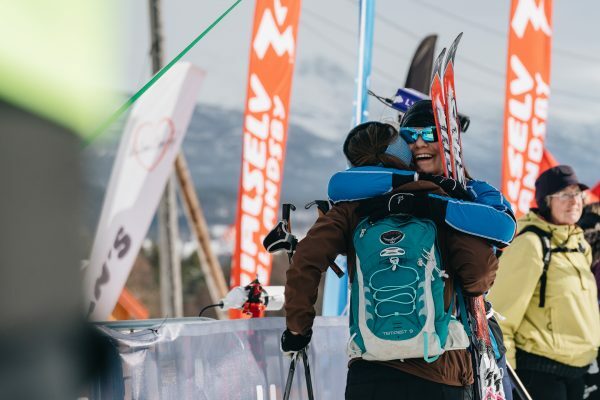 The race commemorates a local ski legend Colonel Ole Reistad, a Norwegian champion in pentathlon in 1922 and the leader of the ski patrol that won the Olympic championships in St. Moritz in 1928. 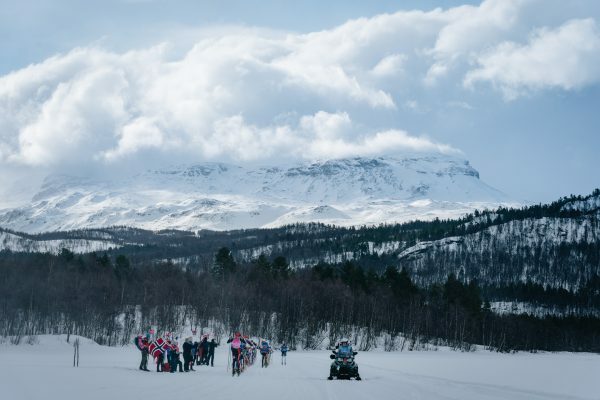 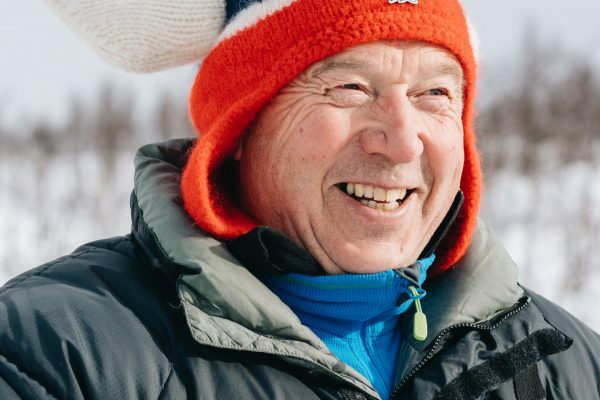 The race has been active since 1958, and there is one individual who has participated the record breaking 53 times.The returning legend Petter Eliassen won the race in 2017, and he admits that the first climb in Reistadløpet was much harder than anything he has ever done. 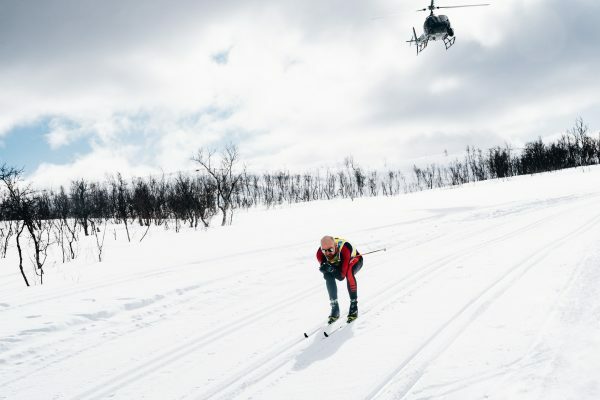 Let’s hear it from the king of the sport and get ready for some action above the Arctic Circle.